Josh Ryan Hutcherson, famous for his not so manly character ‘Peeta’ in Hunger Games Franchise, not anything against him, loved him since my childhood. He is in Hollywood Industry since he was a child, Josh landed as ‘Gabe’ lead role in ‘Little Manhattan’ when he was only 10-year-old. Furthermore, he appeared in ‘Zathura: A Space Adventure’ 2005, (*personal favorite*) ‘Bridge To Terabithia’ (2007) (*still can’t believe that she… spoilers*). Josh Hutcherson was born on October 12, 1992, in Union, Kentucky. He strongly supports the gay equal rights, he is a part of a group called ‘Straight But Not Narrow’, the group’s goal is to teach straight people how to be supportive and more understanding towards equal gay rights. 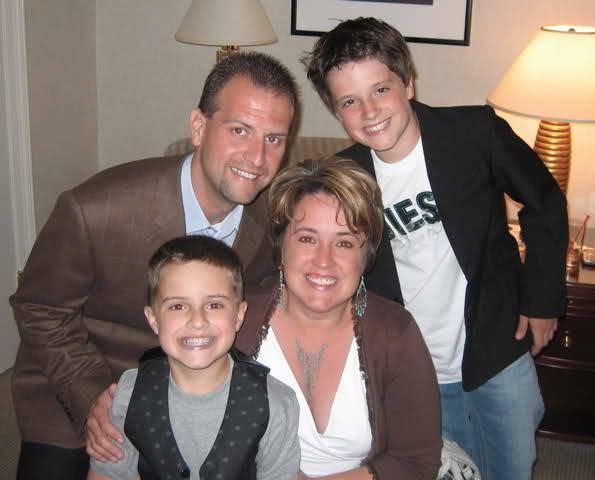 Hutcherson parents were concerned about his choice of career since Josh loved the film Industry as a 4-year-old child. His parents thought that it was just a phase and that he can get over with it. Josh’s mom Michelle told that he used to bother them a lot about him wanted to become an actor. At the age of Eight, Hutcherson’s parents met an acting coach name Bob Luke, and he was the one to advise them to move to LA. Josh went in a lot of audition for various TV serial pilots, his mon stayed with him for three years, they lived in a residential community, who supports basic facilities to a young child and their families. The Shocking backstory of everyone’s favorite cowboy from ‘Zombieland’ Woody Harrelson. The 26-year-old Hunger Games actor Josh Hutcherson has a net worth of $2 Million USD. His co-stars from the franchise Jennifer Lawrence has $110 Million USD, and Liam Hemsworth has an estimated net worth of $16 Million USD. Josh Hutcherson started his career at an early age, and in just two years of auditioning, he landed on two major roles in films, as well as in a sitcom. He dubbed in two animation movies back-to-back in the year 2004. He is still young and definitely has potential. 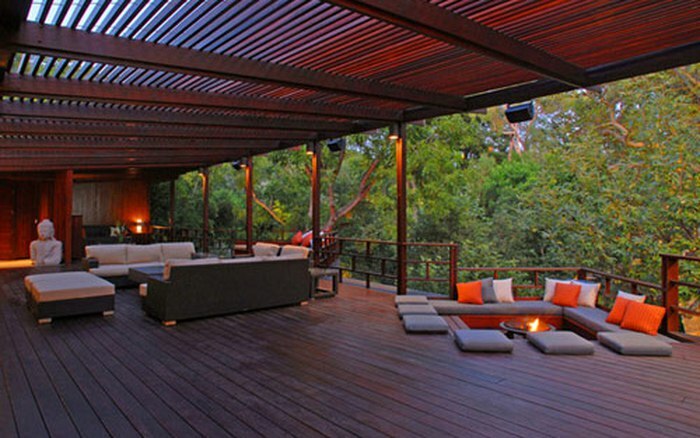 Josh had bought a tree house which once belongs to Heath Ledger and Ellen DeGeneres. Hutcherson bought that house at a market price of $2.5 Million USD. Alexandra Burman- Just like many other relationships between celebrities never been confirmed, this one also all based on rumors. Alex was 3 years older than Josh. Zoey Dutch- Zoey Dutch and Josh Hutcherson did date each other for a short period, they broke-off after few months of dating, but they still very close to each other. Victoria Justice- Nickelodeon hit sitcom ‘Victorious’ main lead Victoria and Josh Hutcherson was in a relationship that went on for 1 year. (Jan 2008-Mar 2009). Lanchen Mihalic- Josh Hutcherson and Lanchen dated each other in 2009, and stay together for the next 3 years, they broke off in August 2012. Vanessa Hudgens- Met on the sets of ‘Journey 2: The Mysterious Island’, both dated each other for 9 months. Claudia Traisac- Josh Hutcherson has been dating his ‘Escobar: Paradise Lost’ co-star Claudia since the fall of 2012. They are still reportedly together. In 2017, Josh Hutcherson became a part of a Television Series ‘Future Man’ presented by Hulu series, the sitcom is of 12 to 13 episodes and it received great views. The series is considered to be a great sci-fi with a dip of comedy. ‘Future Man’ definitely is the best series as a Sci-Fi/fantasy, but that is not the only reason behind its popularity. If anyone did see it, will understand what we’re getting into. In one of the episode, Josh had to do a full naked scene, which he agreed to do way before, just didn’t plan for how to do it. It is all part of the series, but ‘Future Man’ is really a great watch. Find out more about the HBO Series, ‘Billy’ starring Bill Hader. The 10-year-old boy in ‘Little Manhattan’ had grown up to be mature Hunger Games Hunk. As he grew up in the spotlight we’ve seen his every style. The cool-blue casual to a charming tuxedo, the boy attracted many people with his innocent smile and prime physique. Josh Hutcherson likes to keep his wardrobe basic, he loves to wear casual shirts and T-shirts with a pair of jeans. If he wants to be fancy he just adds a layer with a leather jacket and a cap. For footwear, he prefers shoes by Adidas. Surprising facts about his tattoos that he recently revealed in an interview. He has a tattoo of Libra sign on his wrist, that it his first tattoo he got when he was 17-year-old, and his mom was with him. Josh Hutcherson has a giant sail anchor on the side of his waist, and a similar sailing in the sunset tattoo on the back of his neck. One of the craziest conspiracy theory about Katy and her 4-year-old Look-Alike. In 2005, Josh appeared as ‘Gabe ‘ in sweet romantic drama ‘Litlle Manhattan’, the same year he appeared in fantasy movie ‘Zathura: A Space Adventure.’ He received highly positive reviews from critics and the audience for his acting in both movies. The best was yet to come, in the year 2007 Josh was cast in a film called ‘RV’ which did not stand on audience expectation, his major breakthrough was by ‘Bridge of Terabithia’ alongside AnnaSophia Robb. Young Josh did not only love his work but the audience also. 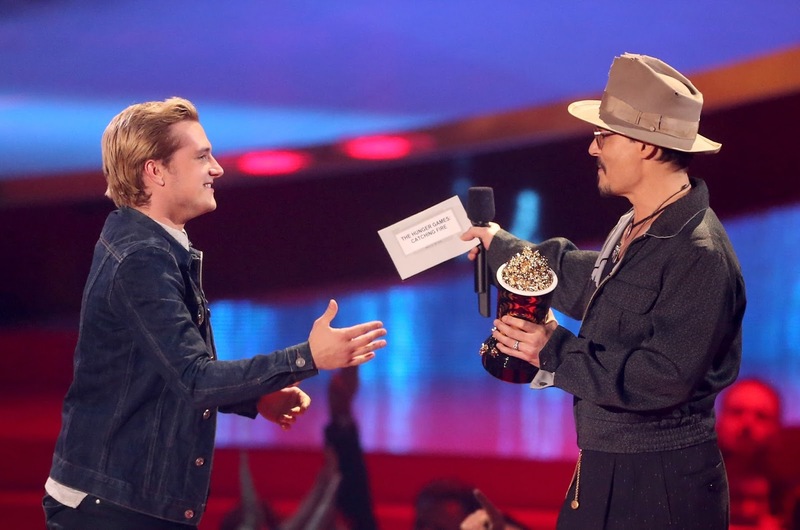 Hutcherson received the Young Artists as ‘Leading Young Actor’ twice for that movie. The biggest and most successful franchise in his career, and in the history of fantasy franchise. Josh Hutcherson came on big as ‘Peeta’ in Hunger Games Franchise, but as many say his character is practically useless. Jennifer Lawrence, on the other hand, you can say that she is the main lead as female and male, maybe that’s why the franchise is the 20th highest grossing movie. The movie doesn’t follow the common dilemma where female actress just plays side support of the main lead. Katniss Everdeen is the perfect idol for women empowerment, and that’s what we love. The first half of the franchise made $690 Million USD alone, overall the franchise grossed over $2.9 Billion USD. 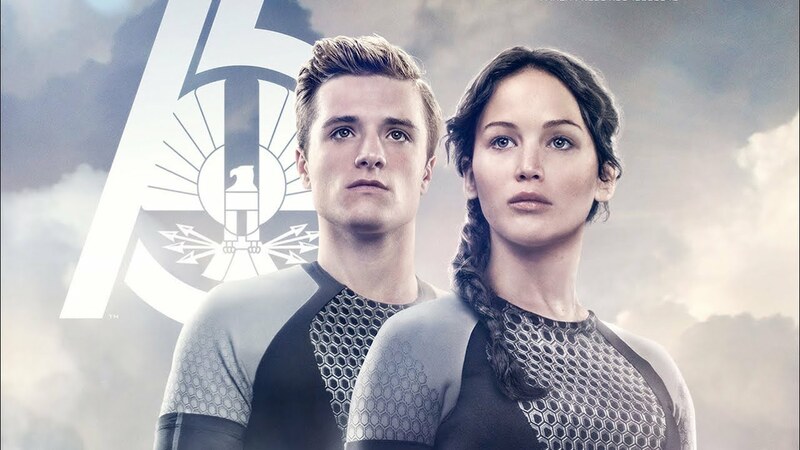 The Hunk of Hunger Games Josh Hutcherson is a fan of social media, his Facebook page got over 7 million likes. His official Twitter account (@jhutch1992) has over 2.64 Million followers. In 2017, he made his Instagram account (@jhutch1992) that has 546k followers and its still growing.